With a lifelong passion for skiing and sailing, fine rum and propagating exquisite roses, the Bear (David) moved to San Juan Island, Washington, in 1982 from the ski slopes of Vail, where Bear’s Bowl Patrol gained fame. 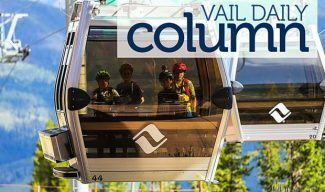 A graduate of Michigan State with a degree in landscape and horticulture, he ski patrolled at Nubs Nob, Michigan, plus at Sunlight and Aspen Highlands in Colorado. 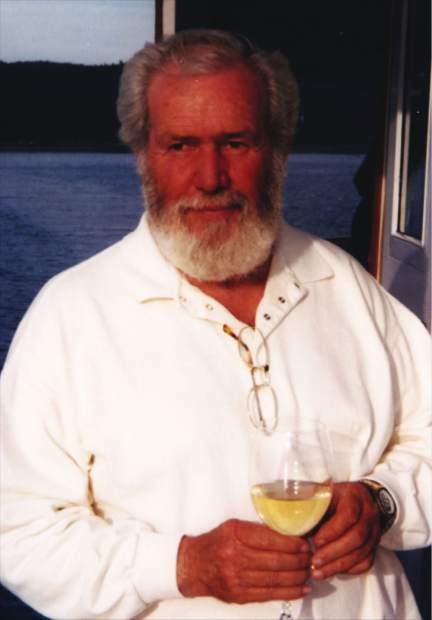 He was active in both the Friday Harbor Sailing Club and the S.J.I. Yacht Club. His wife, Mitzi (S.J.I. ), son Ken and daughter-in-law Alexandra (Seattle), grandson Benjamin (Baltimore), daughter Lisa and son-in-law Dave “Hammer” Hammond, granddaughter Keegan (Alabama) and two brothers in Texas and Louisiana are greatly appreciative of his hospice workers and the kind support of their island friends. Per Bear’s wishes, there will be no memorial service.